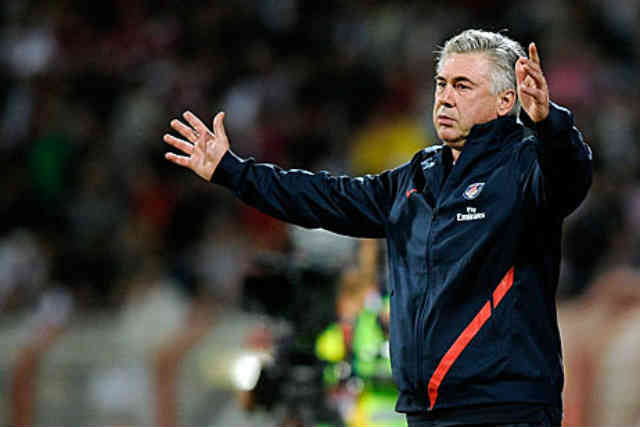 Carlo Ancelotti reacted to rumors sending Arturo Vidal in Paris Saint-Germain next summer. 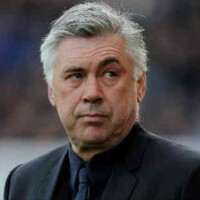 Zidane to support Carlos Ancelotti as manager for Real Madrid? Paul Pogba for €50 million from Paris St. Germain? 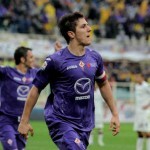 Author of a fine season at Fiorentina Stevan Jovetic Arsenal interested. 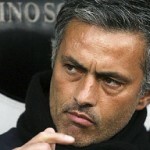 Jose Mourinho had a deep connection with his players at Milan and believes the Spanish coach was jealous of that relationship. 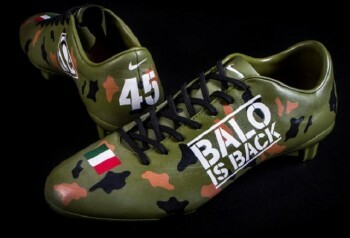 Mario Balotelli meets journalists and delivers his own version of his escapades non-sporting. 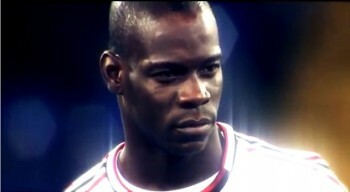 Super Mario believes that one day he will win the Ballon d'Or. 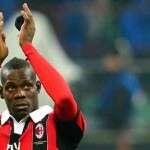 A few days ago, leaders AC Milan were all really smile. 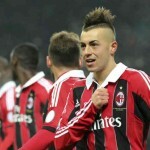 Indeed, the attacker Stephan El Shaarawy had just signed a new contract until June 2018. 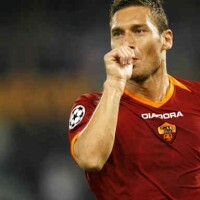 By opening the scoring on a penalty kick Sunday against Genoa, Francesco Totti (36) scored his 225th goal in Seria A. During a training session at Milanello, the Italian-Egyptian Stephan El Shaarawy has bestowed its partners a small number technique. According to British media, Samir Nasri will not be retained by Manchester City this summer. 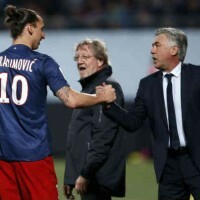 Inter Milan would be ready to jump at the chance.